Star Wars. Special wallpaper made on the occasion of Blu-Ray release of the Star Wars Saga.. HD Wallpaper and background images in the Star Wars club tagged: star wars official wallpaper. 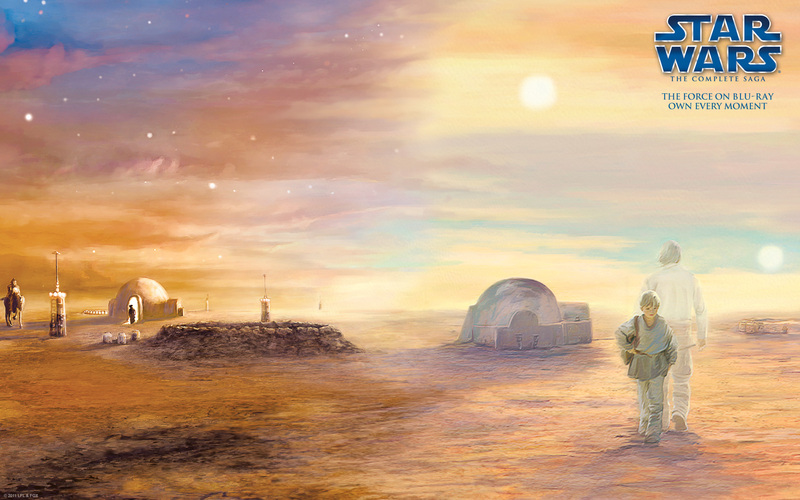 This Star Wars wallpaper might contain sunset and sunrise.